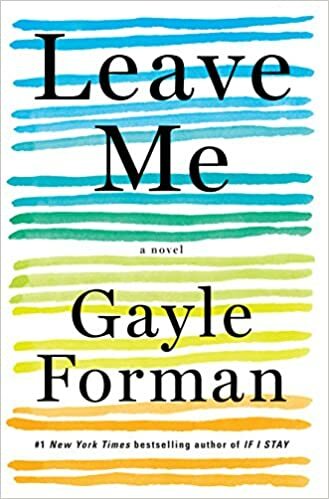 Gayle Forman is known for her novels that will leave you crying, and if you’re looking for a book that will really make you feel something, she’s your girl. 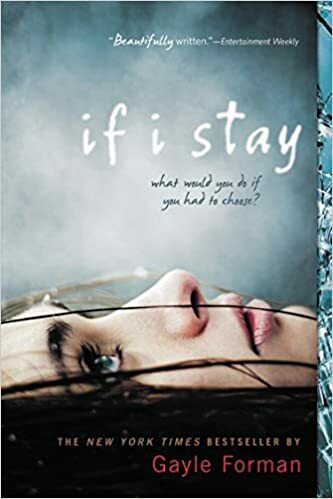 She’s best known for If I Stay, which was turned into a movie starring Chloe Grace Moretz, but few people realize she has many other books under her belt. 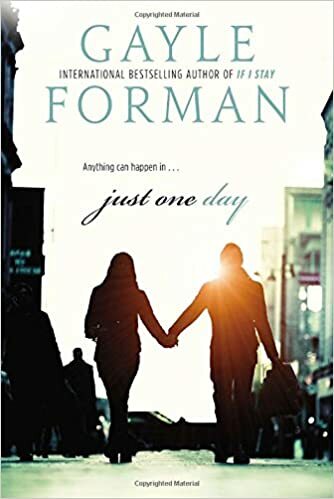 I’ve read almost all of them, except her most recent one I Have Lost My Day, and I highly recommend them if you’re looking for a good read that will probably make you cry and might make you wish you were in love with a brown-haired boy that played guitar. 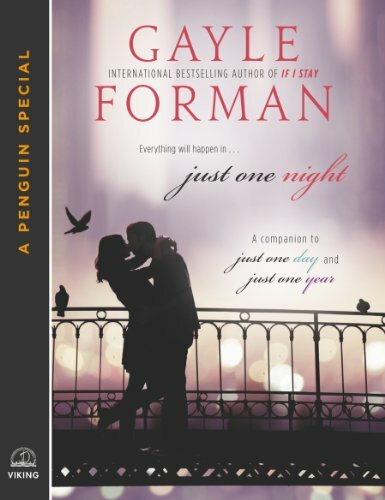 Take a look at Forman’s author spotlight! Every woman who has ever fantasized about driving past her exit on the highway instead of going home to make dinner, and every woman who has ever dreamed of boarding a train to a place where no one needs constant attention–meet Maribeth Klein. A harried working mother who’s so busy taking care of her husband and twins, she doesn’t even realize she’s had a heart attack. Surprised to discover that her recuperation seems to be an imposition on those who rely on her, Maribeth does the unthinkable: she packs a bag and leaves. But, as is often the case, once we get where we’re going we see our lives from a different perspective. Far from the demands of family and career and with the help of liberating new friendships, Maribeth is able to own up to secrets she has been keeping from herself and those she loves. In the blink of an eye everything changes. 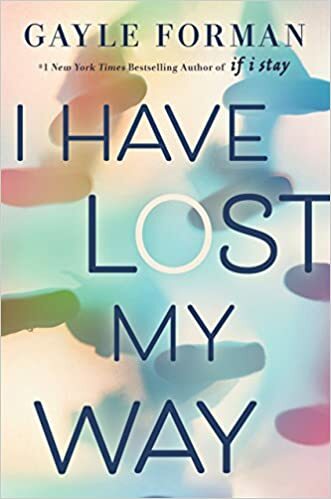 Seventeen ­year-old Mia has no memory of the accident; she can only recall what happened afterwards, watching her own damaged body being taken from the wreck. Little by little she struggles to put together the pieces- to figure out what she has lost, what she has left, and the very difficult choice she must make. Heartwrenchingly beautiful, this will change the way you look at life, love, and family. Now a major motion picture starring Chloe Grace Moretz, Mia’s story will stay with you for a long, long time. 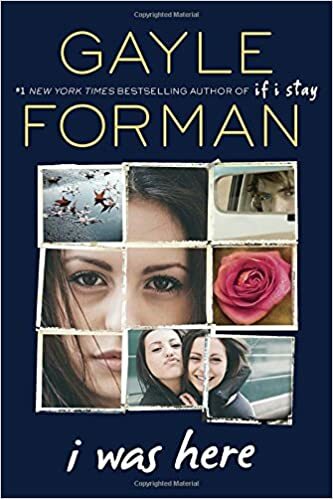 Picking up several years after the dramatic conclusion of If I Stay, Where She Went continues the story of Adam and Mia, from Adam’s point of view. Ever since Mia’s decision to stay – but not with him – Adam’s career has been on a wonderful trajectory. His album, borne from the anguish and pain of their breakup, has made him a bona fide star. And Mia herself has become a top-rate cellist, playing in some of the finest venues in the world. When their respective paths put them both in New York City at the same time, the result is a single night in which the two reunite – with wholly satisfying results. When her best friend Meg drinks a bottle of industrial-strength cleaner alone in a motel room, Cody is understandably shocked and devastated. She and Meg shared everything—so how was there no warning? But when Cody travels to Meg’s college town to pack up the belongings left behind, she discovers that there’s a lot that Meg never told her. About her old roommates, the sort of people Cody never would have met in her dead-end small town in Washington. About Ben McAllister, the boy with a guitar and a sneer, and some secrets of his own. And about an encrypted computer file that Cody can’t open—until she does, and suddenly everything Cody thought she knew about her best friend’s death gets thrown into question. Around the time that Freya loses her voice while recording her debut album, Harun is making plans to run away from home to find the boy that he loves, and Nathaniel is arriving in New York City after a family tragedy leaves him isolated on the outskirts of Washington state. After the three of them collide in Central Park, they slowly reveal the parts of their past that they haven’t been able to confront, and together, they find their way back to who they’re supposed to be. Britt Hemphill doesn’t know who she can trust. 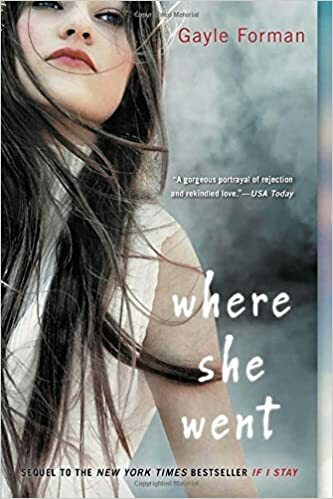 Her free-spirit mother has disappeared, and her father, once Britt’s partner in crime, has remarried and shipped her off to Red Rock, a so-called treatment facility for troubled girls. And the counselors at Red Rock? They’re completely insane. Britt’s horror at the “therapy”—vicious name-calling and grueling physical labor—is second only to her hatred for the backstabbing patients, who win privileges by ratting each other out. 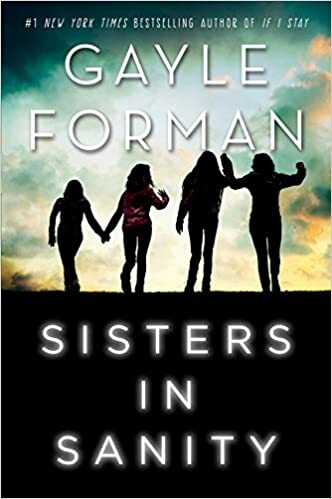 But when V, Bebe, Martha, and Cassie, the four girls who keep Britt from going over the edge, help her sneak out to go see Jeb, her maybe-more-than-friends bandmate, she starts to believe that there may actually be people who can help her—and people that she can help by taking down Red Rocks. Allyson Healey’s life is exactly like her suitcase—packed, planned, ordered. Then on the last day of her three-week post-graduation European tour, she meets Willem. A free-spirited, roving actor, Willem is everything she’s not, and when he invites her to abandon her plans and come to Paris with him, Allyson says yes. This uncharacteristic decision leads to a day of risk and romance, liberation and intimacy: 24 hours that will transform Allyson’s life. Picking up where Just One Day ended, Just One Year tells Willem’s side of the story. After spending an amazing day and night with Allyson in Paris that ends in separation, Willem and Allyson are both searching for one another. His story of their year of quiet longing and near misses is a perfect counterpoint to Allyson’s own as Willem undergoes a transformative journey, questioning his path, finding love, and ultimately, redefining himself. After spending one life-changing day in Paris with laid-back Dutch actor Willem De Ruiter, sheltered American good girl Allyson “Lulu” Healey discovered her new lover had disappeared without a trace. 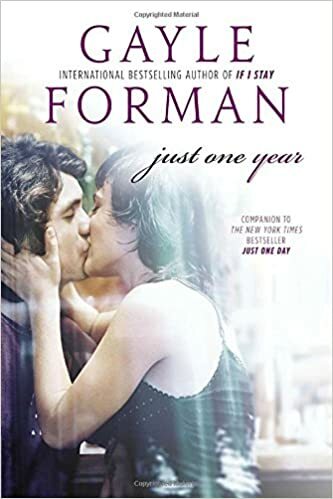 Just One Day followed Allyson’s quest to reunite with Willem; Just One Year chronicled the pair’s year apart from Willem’s perspective. Now, back together at last, this delectable e-novella reveals the couple’s final chapter.